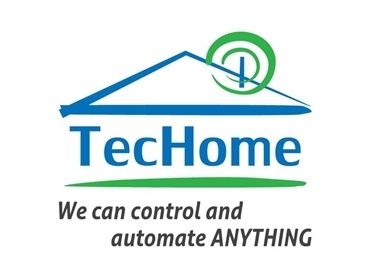 Techome provides remote control and home automation solutions for professional installers, easy to install starter kits for home and business owners, and heavy duty products for industrial and agricultural applications. Compact and solid lifting column, very easy to install, suitable for Plasma/LCD TV up to 60 inches. The stroke can be adjusted (pre-set in factory). Driven by 24VDC motor, achieve quiet and safe operation. Equipped with factory preset End-Limit switches. Easy operate, 3 buttons IR remote control, with UP/DOWN and MEMORY functions. Microprocessor based control box with demonstration program and cycle timer built-in. Additonal conceal Switch Box (Manual switch box) can operate the system when the IR remote is missing or out of order. Instinctive control, synchronized movement when an uneven load on desk. Driven by 24VDC motor system, achieve quiet and safe operation. Easy to install, with mounting bracket (option).